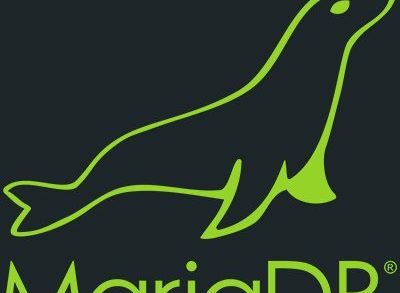 MariaDB Corporation, the Menlo Park, Calif.-and Espoo, Finland-based company behind MariaDB, the Open Source database, acquired Clustrix, a San Francisco, CA-based developer of distributed database technology, for an undisclosed amount. Clustrix provides distributed technology that delivers more than 25 trillion transactions per month through its customers, which translates to datasets in the billions of rows. Compared to legacy systems like Oracle RAC, Clustrix scales no matter the deployment size across commodity hardware. With the acquisition, MariaDB adds scale-out capability that runs on premises with commodity hardware or in any cloud environment and advances the MariaDB Labs mission to tackle the most extreme challenges in the database field, specifically around distributed computing, machine learning, and next-generation chips, memory and storage environments. 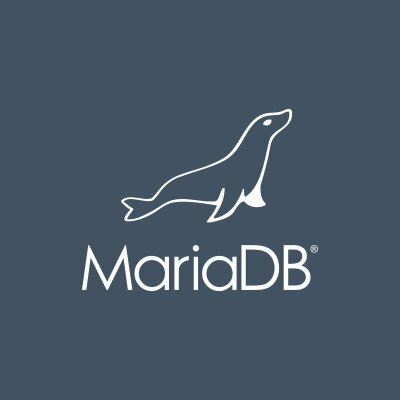 Led by Michael Howard, CEO, MariaDB uses purpose-built storage engines to support workloads that previously required a variety of specialized databases. This enables enterprises to only use a single complete database for transactional or analytical use cases, whether on commodity hardware or their cloud of choice. The solution us used by organizations such as Deutsche Bank, DBS Bank, Nasdaq, Red Hat, The Home Depot, ServiceNow and Verizon. 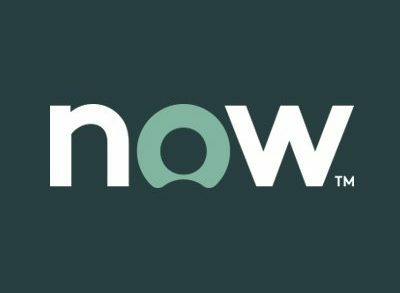 This is the company’s second acquisition this year. In March, the company bought MammothDB to strengthen its analytics solution, MariaDB AX, and advance its larger Database-as-a-service (DBaaS) strategy.